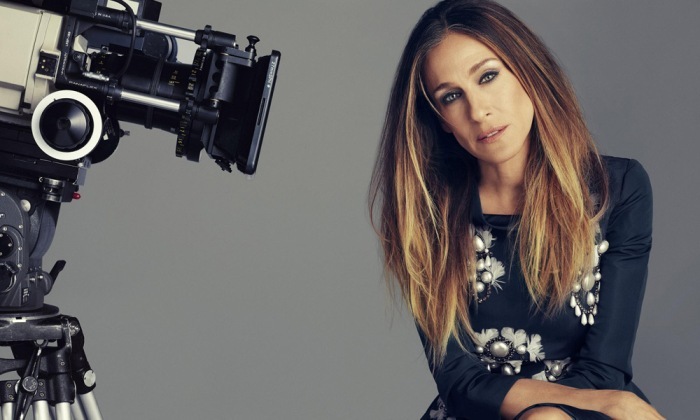 Celebrities drop brands too – Sarah Jessica Parker fires Mylan. What is alpine skier Lindsey Vonn doing in a commercial during the summer Olympics? 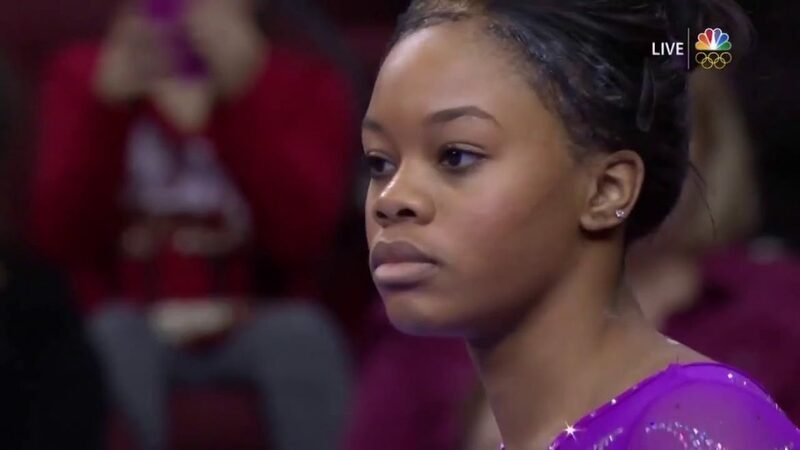 Will Gabby Douglas’ behavior hurt her endorsement relationships? 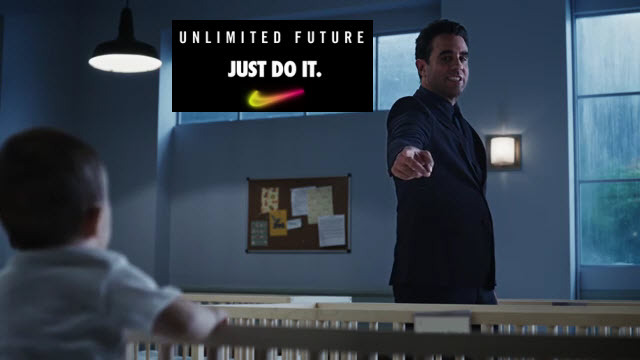 Nike and Bobby Cannavale – giving future superstars a pep talk!